Uptown Bail Bonds Loyally Serves Boone County, Lebanon, Indiana! When you or a loved one needs to get out of jail in Lebanon, just call Uptown Bail Bonds for licensed bail bond services, 24 hours a day and 7 days a week. Whether arrested unexpectedly, or turning yourself in for an arrest warrant, we are the county bail bondsmen to trust for prompt and professional service at an honest price. There is no other option better suited for your bail bond needs! 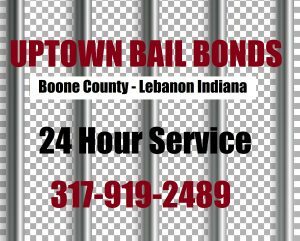 Uptown Bail Bonds provides friendly and fast bail bond services and more in Boone County, and all throughout Lebanon, Indiana. Our team of licensed and insured bail bondsmen have decades of experience in the indemnity industry. They are highly trained, licensed, and bonded bail agents that provide state and county services. Whether you need probation violation bail bonds, arrest warrant turn-in bonds, 24 hour bail bonds, or anything in between, we are the professionals at your service! 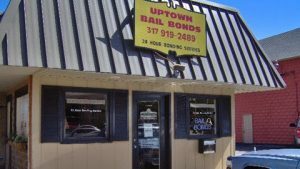 On top of state and county bonding, Uptown Bail Bonds also offers free jail information, jail pick up, jail drop off, emergency bail bonds, free inmate look ups, and free bail information, all of which are available 24 hours a day and 7 days a week! You can count on our friendly and professional Lebanon bail bondsmen to be there for you and your loved ones in your time of need. When you or a loved one is arrested, or has a warrant out for an arrest, simply call our bail bondsman on duty, and get started with a safe, simple, and secure bail bond process. In many cases, we can obtain a release from jail in as little as one hour. We can also provide rides to and from jail for those bailing themselves out of jail. We are friendly bail bond agents that are here to help you get out of jail in Boone County, Indiana. At Uptown Bail Bonds, you are treated like family, which means you are in good hands. You can set your worries aside now. Call Uptown Bail Bonds at 317-919-2489 for fast and friendly bail bond services in Boone County, Indiana. We offer 24 hour bail bonds, county and state bonding, free jail and inmate information, and we serve several other cities in Lebanon, including Madison County, Marion County, Hamilton County, and more. Request a free estimate, anytime. 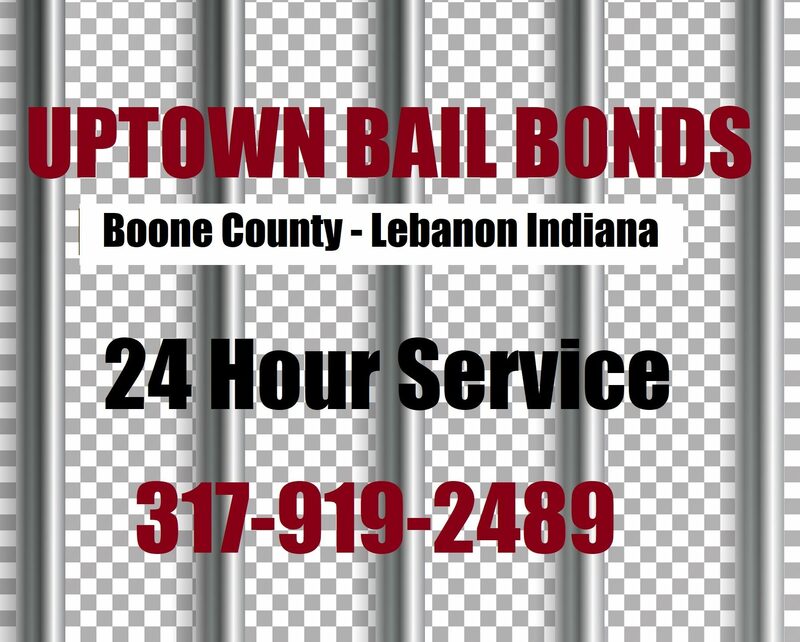 This entry was posted in Boone County Bail Bonds and tagged 24 hour bail bonds boone county, bail bond services Lebanon, Boone County bail bonds, Boone County bail bondsman, lebanon bail bondsmen. Bookmark the permalink.